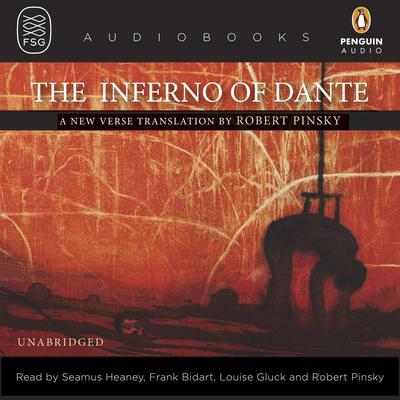 Robert Pinsky's new verse translation of the Inferno makes it clear to the contemporary listener, as no other in English has done, why Dante is universally considered a poet of great power, intensity, and strength. This critically acclaimed translation was awarded the Los Angeles Times Book Prize for Poetry and the Harold Morton Landon Translation Award given by the Academy of American Poets. Well versed, rapid, and various in style, the Inferno is narrated by Pinsky and three other leading poets: Seamus Heaney, Frank Bidart, and Louise Glück. Canto XXI (The Lawyers) (detail), 1992. Michael Mazur, 1935-2009. © Museum of Fine Arts, Boston.